Comment: Deliver and Install 6â-9â rip rap on a backyard hill. Must be bonded and insured. Comment: We want a landscaping company to help us re-do our front yard with new bushes. Comment: Dig trench approx. 60 ft. long and approx. 1 foot deep to lay drainage pipe. (25 ft. beside garage and 35 ft. beside driveway). Raleigh Landscaping Companies are rated 4.74 out of 5 based on 1,320 reviews of 66 pros. 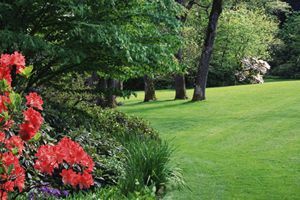 Not Looking for Landscaping Contractors in Raleigh, NC?